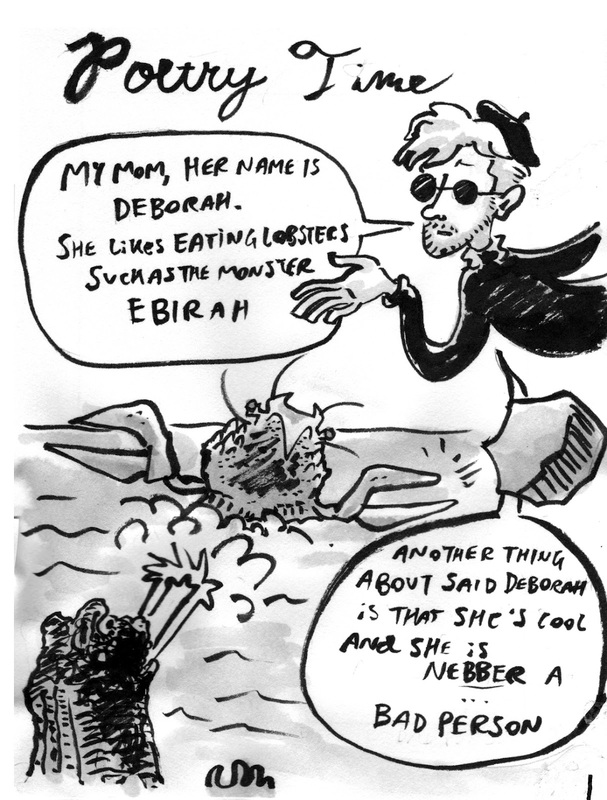 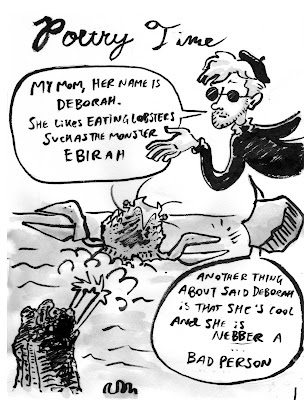 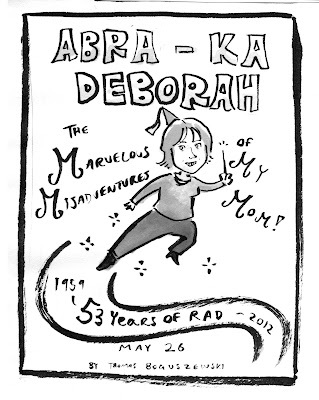 This is Art (in Progress): Abra-Ka-Deborah! 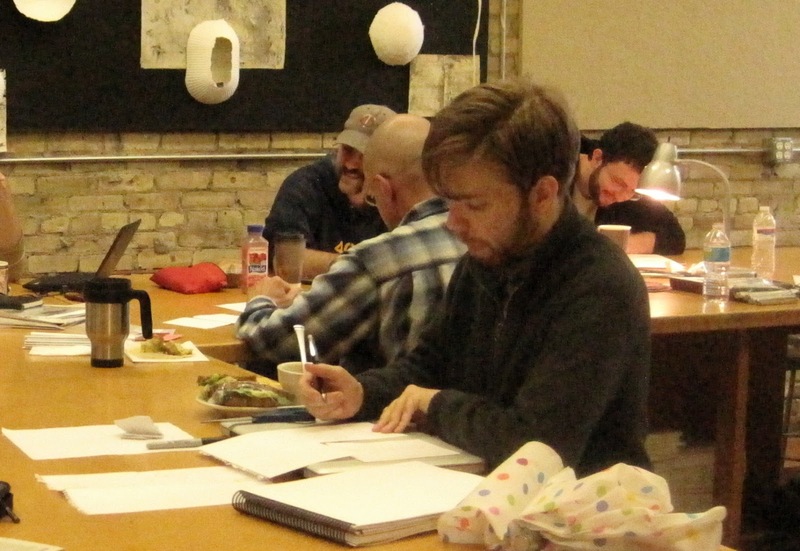 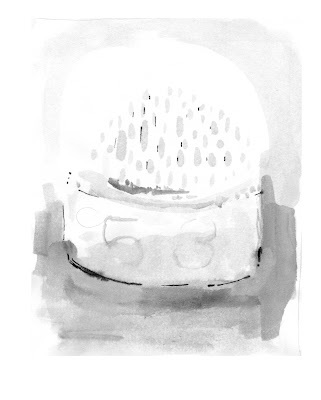 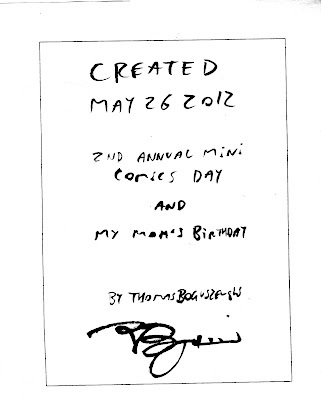 May 26 was the 2nd Annual Mini Comics Day, where cartoonists come to the Minneapolis Center for Book Arts and write, draw and print a mini-comic from 10:00-5:00. 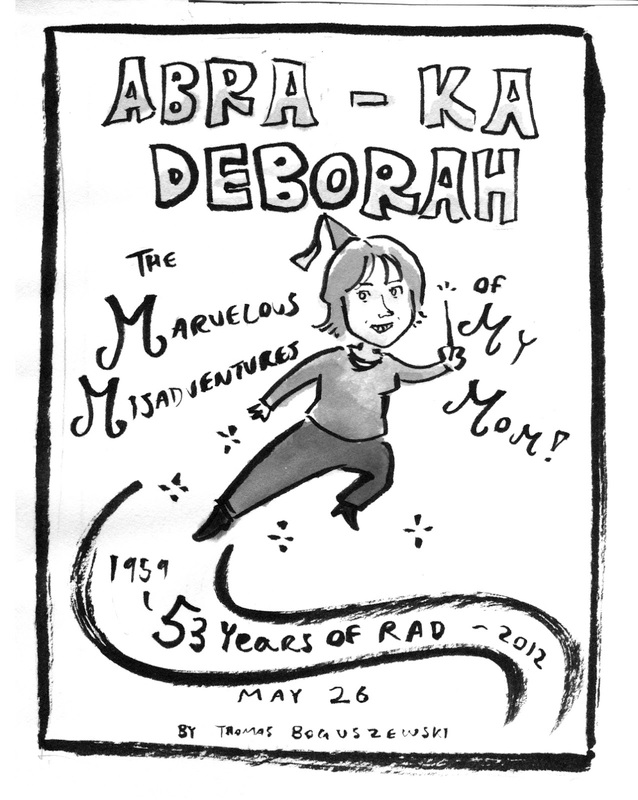 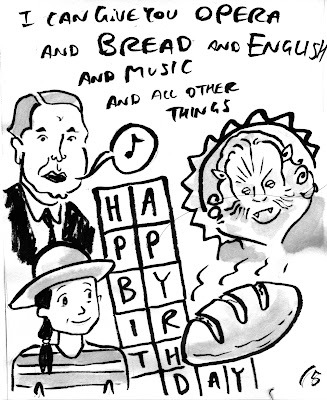 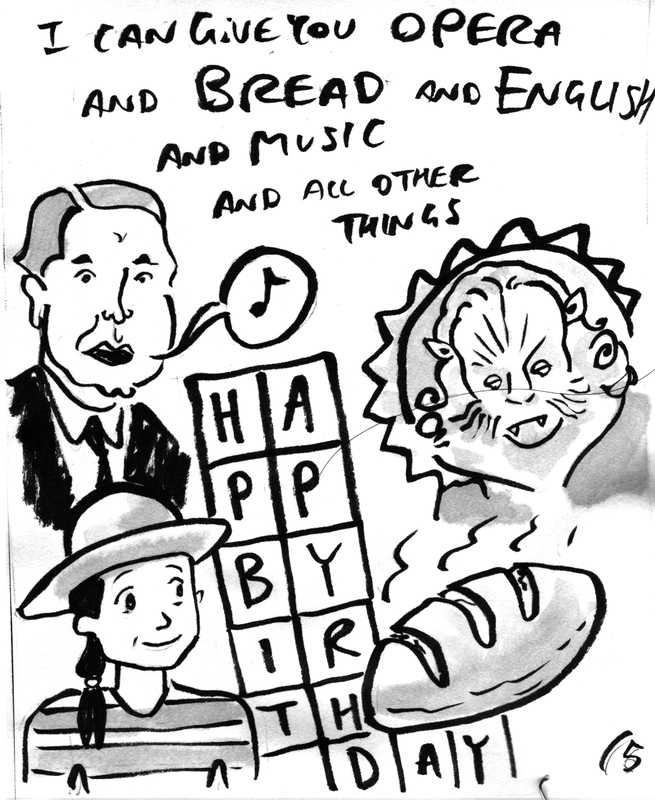 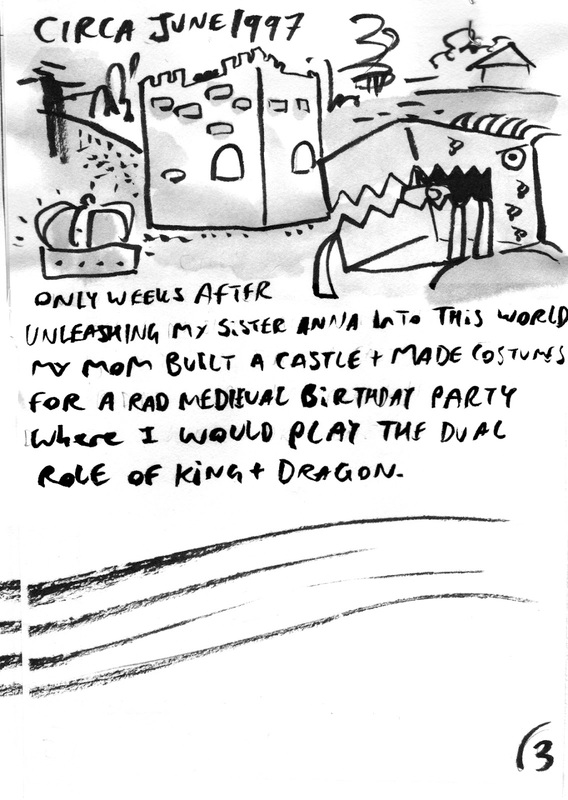 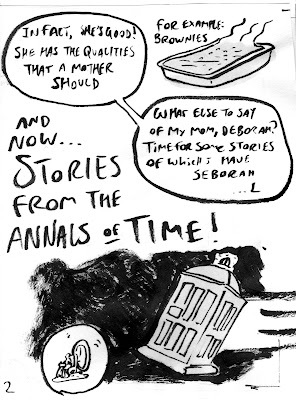 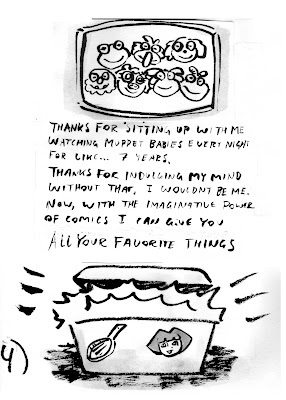 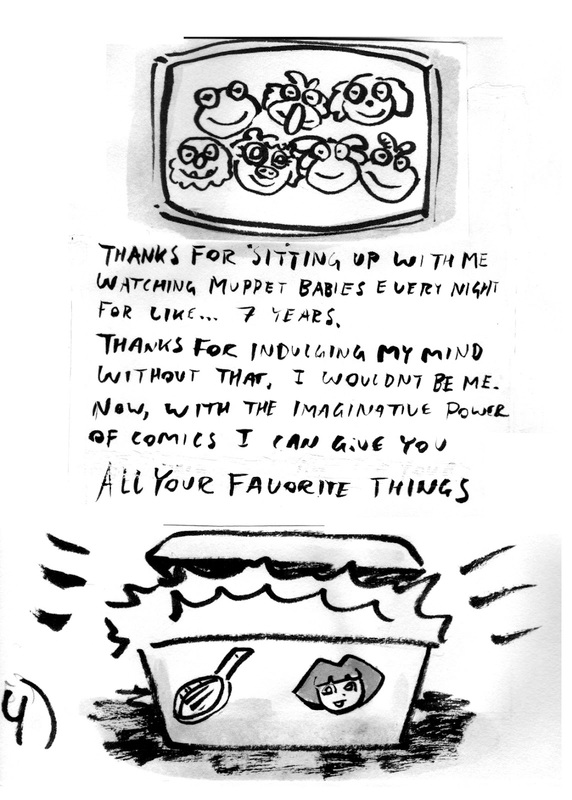 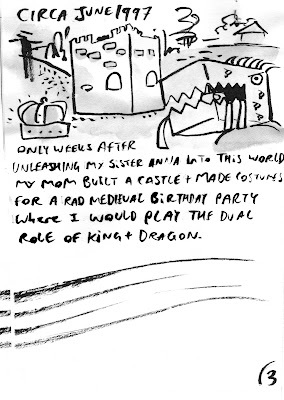 It was also my Mother's Birthday, so I dedicated my mini comic to her as a gift. Love the beat poet beret & sunglasses you've got goin' there.